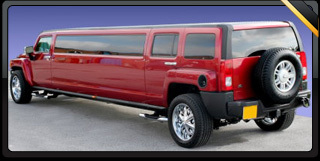 Without doubt, this Hummer H3 limousine in Candy Apple Red is one of the best examples available in the UK, one of only a very small handful of limos available anywhere in the UK in this colour. 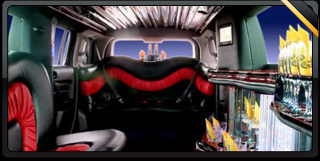 In addition to a beautiful interior, this vehicle has also undergone a £10k lighting upgrade, ensuring that anyone that hires this limos will be noticed! 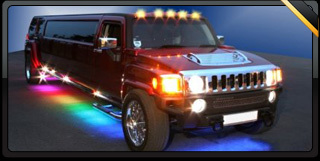 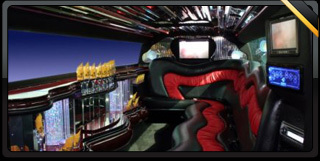 Candy Apple Red Hummer Limousine available for hire.